If you are a passenger that was injured in an automobile accident you may be able to file a personal injury claim against each driver involved in the accident. 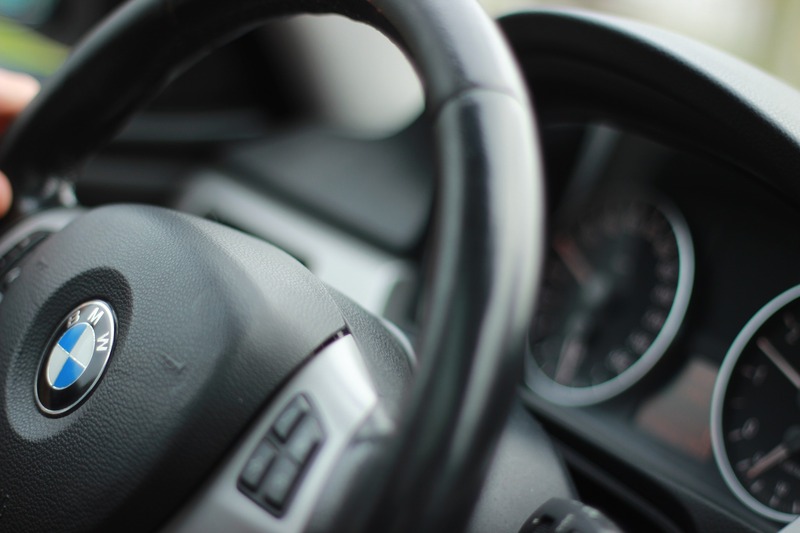 As a passenger, you will not be faced with having to defend yourself against potential wrongdoing as most likely will one of the drivers involved in the crash. You can file a personal injury claim against the insurance companies representing all of the drivers in the accident regardless of who was at fault. The risks from being seriously injured as a passenger in an automobile accident is a very good reason to make sure and carry the maximum amount of uninsured/underinsured motorists coverage on your own automobile insurance policy. You may be compensated from your own automobile insurance policy in the event the insurance that the drivers of the other vehicles carry is inadequate to do so. If you are involved in an automobile accident as a passenger you should know what to do at the scene of the accident. Remember that the most important thing to do is to call 911 immediately so make sure that you turn off your cell phone and place it in your pocket before entering the vehicle. Administer first aid to anyone involved in the accident that requires your help. Make sure and take the ambulance ride to the hospital even if you think that you are uninjured. Automobile accident injuries can be tricky and the adverse effects of head trauma such as headaches, memory loss, grogginess etc., may not present themselves for weeks after the accident. Get a complete medical examination immediately after the accident and secure a copy or the medical report for your records. The Connecticut personal injury lawyers at Eagan, Donohue, Van Dyke & Falsey, LLP are experienced and knowledgeable in all aspects of personal injury claims arising from automobile accidents including those of the passengers in the vehicle. Our firm prides itself on our professionalism and we are comprised of lawyers who have handled a variety of wrongful death matters and injury claims arising from any and all automobile accident situations. ← What To Do If You Are In A Car Accident.